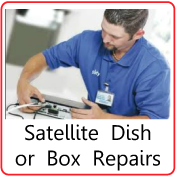 Julian Voigt Satellite Services Clitheroe are fully qualified and certified independent SKY Satellite TV installers. 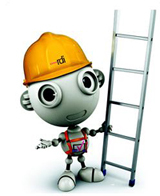 So for all Satellite TV related enquiries, such as sky, sky+, sky HD, BT Vision and freesat installation, Wall Mounting Flat Screen TV's, Satellite Dish Repairs Re-alignment, Sky Magic Eye Remotes Installed, and much more, when it comes to digital TV services for Clitheroe there isn't much we cant do! LCD Plasma TV installations Clitheroe & Wall Mounting your Flat Screen TV. 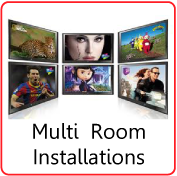 LCD Plasma TV installations & TV Wall Mounting Service for your Flat Screen TV, Clitheroe. 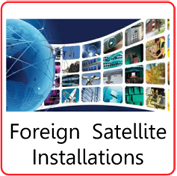 Here at Julian Voigt Satellite, Clitheroe we can install , and tune your new LCD or Plasma TV to your Digital Aerial or Satellite system or even both, as well as providing a Wall mounting service . 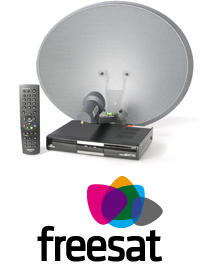 Freesat is a free-to-air digital satellite television joint venture between the BBC and ITV plc, serving the United Kingdom and offers a satellite alternative to the Freeview service on digital terrestrial television. 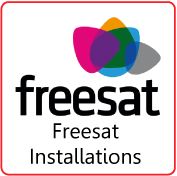 As a FREESAT installer for Clitheroe, different types of installations are called for, also Freesat has 3 variations; Freesat SD, Freesat HD, Freesat+ HDR (Record, Pause, Rewind Live TV & on Demand TV), that is wht an approved, experienced satellite dish installer for Freesat is recommended. Remember, No monthly subscriptions! 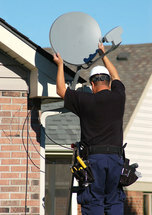 Satellite TV Installations for Clitheroe.